For this girl…the spicier the better. 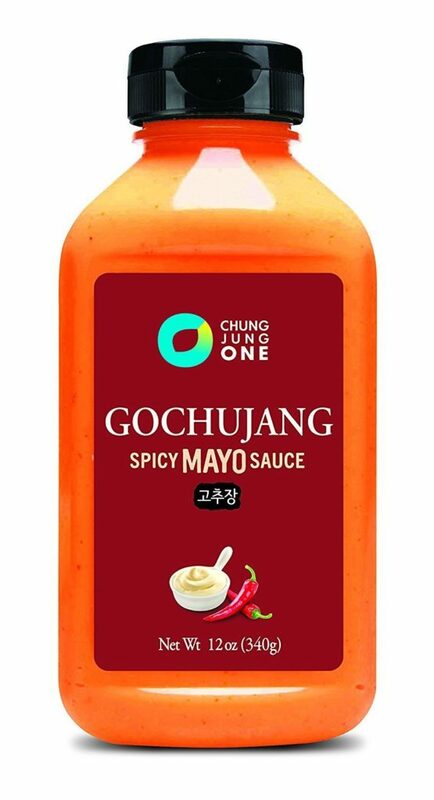 I love me a new condiment that packs on the heat and today I got to sample delicious Gochujang Spicy Mayo Sauce. This Korean sauce is made up of red chili peppers, rice powder, fermented soybeans and more. This is fantastic for dipping, spreading and more! Actually, I used it first on a sandwich but then thought outside the box and used in on our burgers at dinner! I even had my son dipping his fries! This is sweet meets savory and sooo worth checking out! A must for your barbeque pantry prep work!